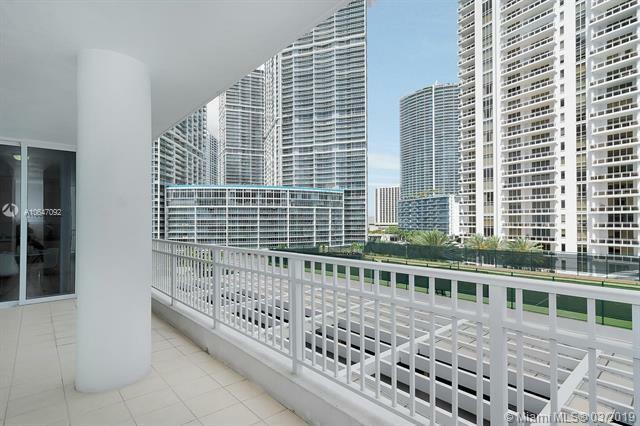 Elegant apartment in the hottest spot of Brickell. 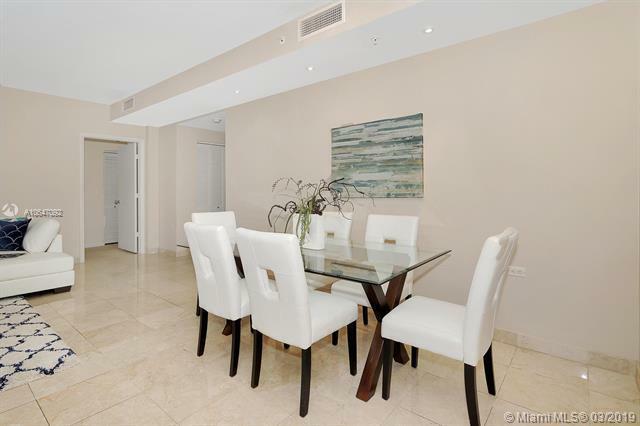 As you walk in through the front door a warm and bright living room, sophisticated polished marble floors, 10' high ceiling and large balcony overlooking the bay and the Miami River will make you fell at home. The master room has its own bathroom and walk-in closet. Resort-Style facilities including gym, swimming pool, sauna, kids playroom, indoor racquet court and 24-hour security, valet service and concierge make this the perfect place to entertain family and friends. 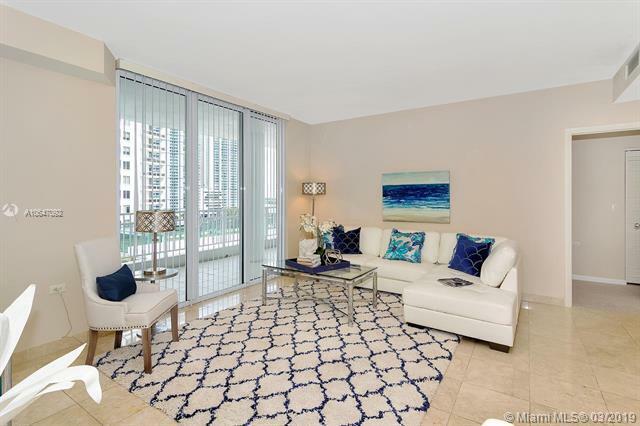 Enjoy the living on your own private island with your exclusive market, shopping and dining just steps from the action at the Mandarin Oriental Hotel and Brickell City Center. You won't want to miss the opportunity to live in this beautiful place! 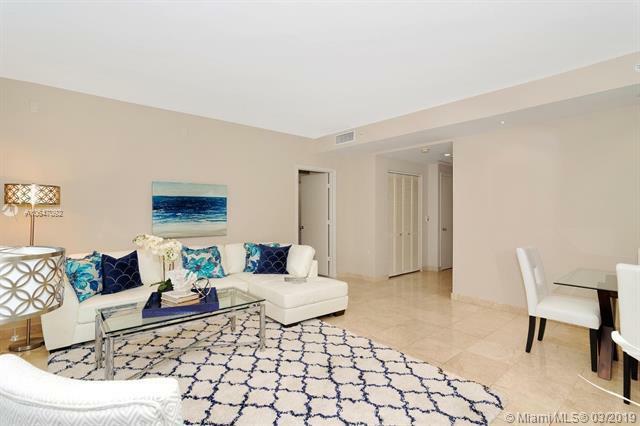 Listing courtesy of Sweetwater Realty Group Llc.